What one need is to have a diagnostic probe which helps in stimulate the correspondence point in main system. In the Homo system of the body, a therapeutic correspondence point (or treatment reflected point) will be notable for a keen tenderness following a mechanical pressure. It is this phenomenon which is taken into consideration while conducting diagnosis or therapy. The treatment point will be located by applying a uniform pressure at the correspondence area. The most painful sensation caused by a diagnostic stick hitting the treatment point would be often associated with spontaneous mobile response of the muscles of the body part under investigation. The size of the head of a diagnostic stick used in search for, and stimulation of, the treatment point should coincide with the area occupied by the correspondence area in the selected therapeutic system. The ribbed side surface of the stick serves to give massage for the hands and feet, as well as for secure retention of an instrument by the doctor. This diagnostic probe is used to find and stimulate treatment points to be found in the correspondence systems of the head, trunk and limbs. The size of the heads of this diagnostic probe is such that it can make sure the most effective stimulation of the correspondence points. A diagnostic probe is used to find and massage curative points in the correspondence systems of hands, feet, and limbs. Its corrugated side surface allows to use this model as a probe-massager for massaging flat surfaces of hands, feet and limbs. Metal stars – it helps prolonged-action stimulations of correspondence points. Marked tenderness appearing even when slightly pressing on a metal star will point to correct application of the latter. Having fixed the star in the tender point with an adhesive plaster, the patient presses on it periodically by himself, making local massage. The nature of illness determines the duration of the application. It can vary from several hours to several days. Various sizes of metal stars allow to enhance the effect of their action in working with correspondence systems of various sizes. In any case one may get positive effective results. If one does not get any results in first few minutes, should consult, take medical professional advice. The information provided through the blog is only for general interest and should not be misconstrued as a diagnosis, prognosis or treatment recommendation. This information does not in any way join the practice of chiropractic, acupuncture, massage therapy, medicine, or any other health care profession. Readers are directed to consult their health care provider about their specific health situation. It is a natural, drugless way of treatment, one may opt for it, for better or improved condition, should go for it. This way, when it does happen, you’re aware of what to expect and the best ways to deal with it to opt for Acupuncture ‘SuJok’. Acupuncture ‘SuJok’ is a traditionally accomplished through insertion of very fine micro needles at the certain energy meridians, energy gates, or joints of the affected organs, in miniature form of hands or feet. Thus, the remission of the disease can be achieved and medicaments therapy simultaneously reduced or eliminated altogether. The course of treatment is definitely beneficial. High effect ; when applied properly, an clear effect is often felt within a few minutes or sometimes in a first or later session. That is why the system is powerful and safe. Just to stimulate the points either in correspondence system of hands or feet of ‘SuJok’. What you need to have a diagnostic probe which helps in stimulate the correspondence point in main or insect system. 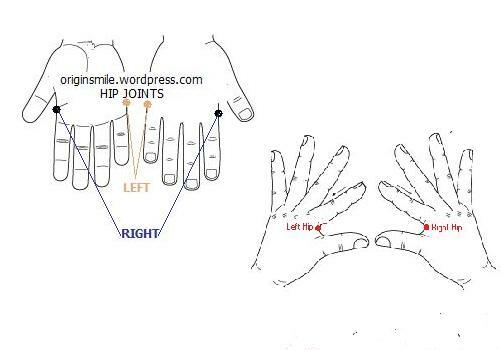 In the Homo-system of the body, a therapeutic correspondence point (or treatment reflected point) will be notable for a keen tenderness following a mechanical pressure. It is this phenomenon which is taken into consideration while conducting diagnosis or therapy. The treatment point located by applying a uniform pressure at the correspondence area. Painful sensation caused by a diagnostic stick hitting the treatment point would be often associated with spontaneous mobile response of the muscles of the body part under investigation. 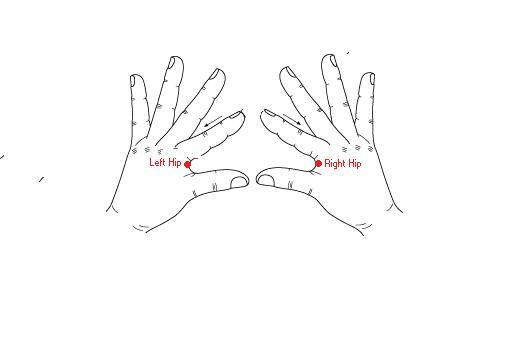 A diagnostic probe is used to find and massage curative points in the correspondence systems of hands, feet, and limbs. Its corrugated side surface allows to use this model as a probe-massage for massaging flat surfaces of hands, feet and limbs. Metal stars – it helps prolonged-action stimulator’s of correspondence points. A star can be used considering the colour of the metal. A white-metal star is used mainly in acute pathologies, while a yellow-metal star will be more effective in chronic diseases. In any case one may get positive effective results. If one does not get any results in first few minutes, should consult, take medical professional advice. The information provided through the blog is only for general interest and should not be misconstrued as a diagnosis, prognosis or treatment recommendation. This information does not in any way constitute the practice of chiropractic, acupuncture, massage therapy, medicine, or any other health care profession. Readers are directed to consult their health care provider regarding their specific health situation. It is a natural, drug less way of treatment, one may opt for it, even for better or improved condition, should go for it. Acupuncture ‘SuJok’ is a traditionally accomplished through insertion of very fine micro needles at the certain energy meridians, energy gates, or joints of the affected organs, in miniature form of hands or feet’s. Thus, the remission of the disease can be achieved and medicaments’ therapy simultaneously reduced or eliminated altogether. The course of treatment is definitely beneficial. High effect ; when applied properly, an clear effect is often felt within a few minutes or sometimes in a first or next session. That is why the system is powerful and safe. 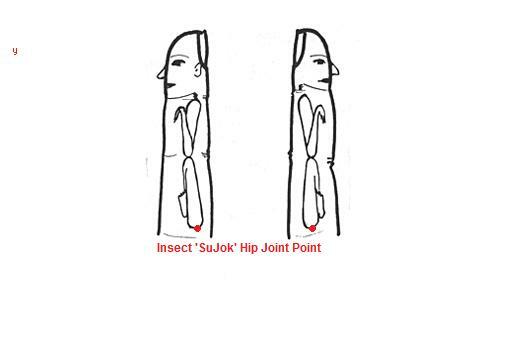 Just to stimulate the points either in correspondence system or in insect system of ‘SuJok’.